Last week, the 4th “Mid-term planning course” for essential augmentees and sub-units officers was successfully held by NRDC-ITA HQ at the ”Ugo Mara” Barracks. 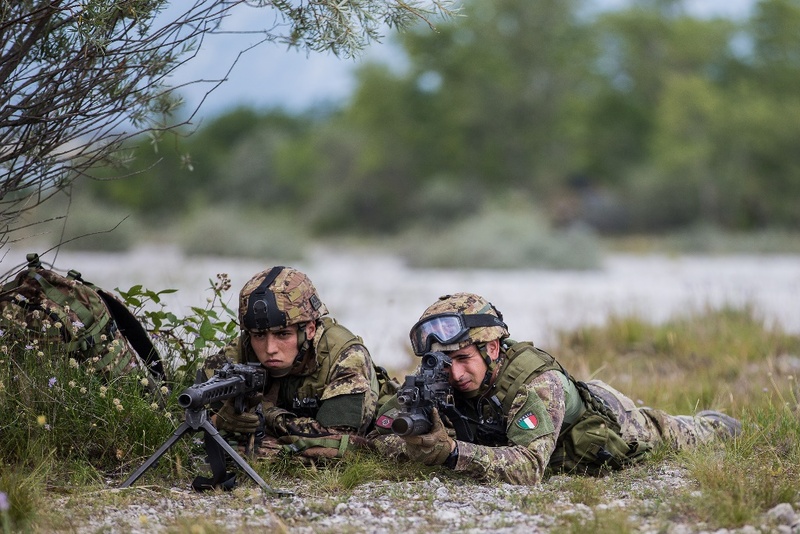 Twenty officers from the Italian Army, ranked OF2 - OF4, were trained on tactical mid-term and hasty planning in addition to refinement of an operational order and synchronization of operational activities. 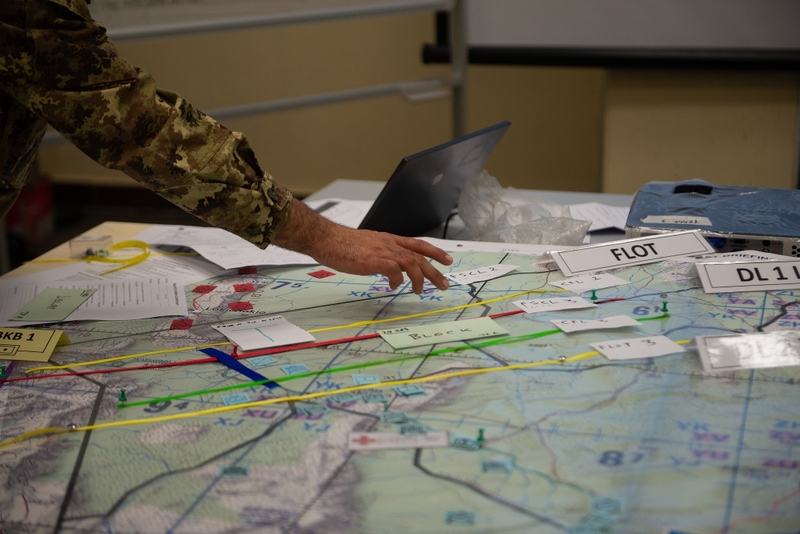 Supported by NRDC-ITA J3 and J35 Staff Officers and one team of subject matter experts, the group performed problem solving at Corps level in both deep battle and Corps rear, COA development, analysis and comparison. 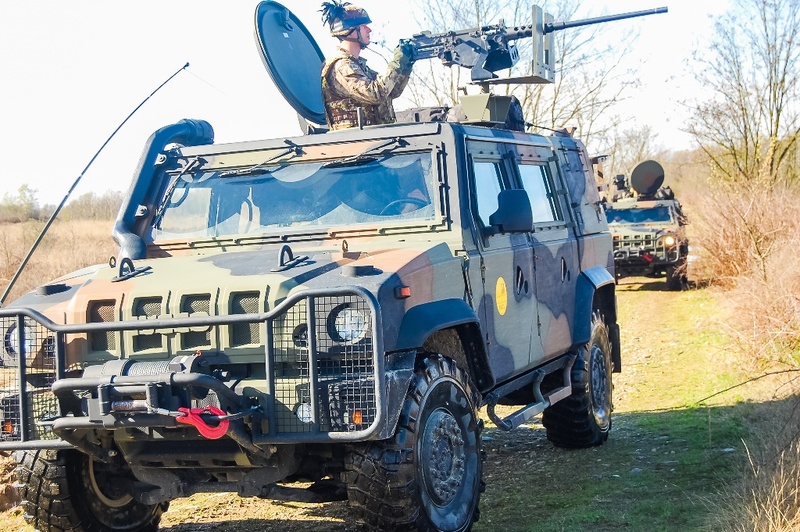 the support from higher level (Land Command). 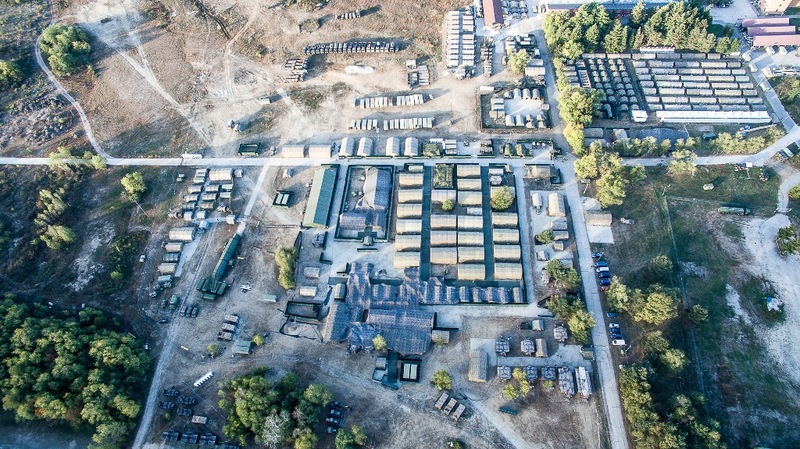 The course significantly increased trainees’ awareness of Corps assets, capabilities and planning considerations and timelines.